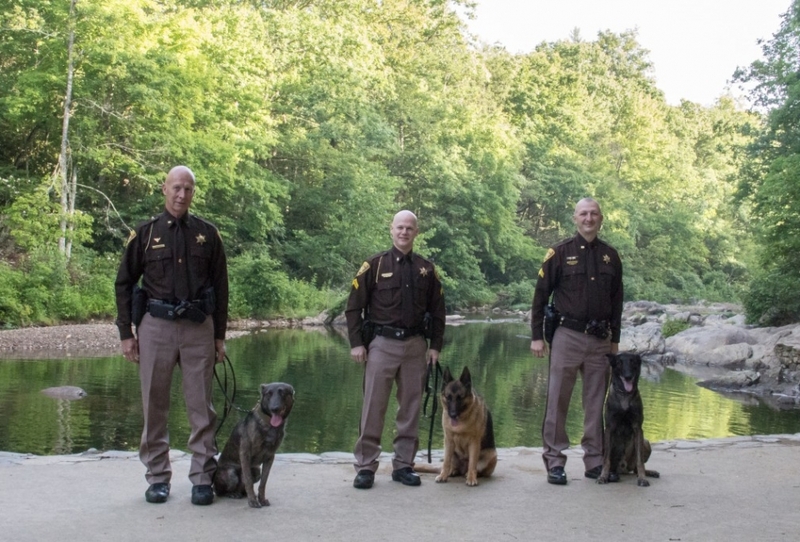 Our canines are a crowd favorite and usually steal the hearts of adults and children as they participate in public demonstrations every year. 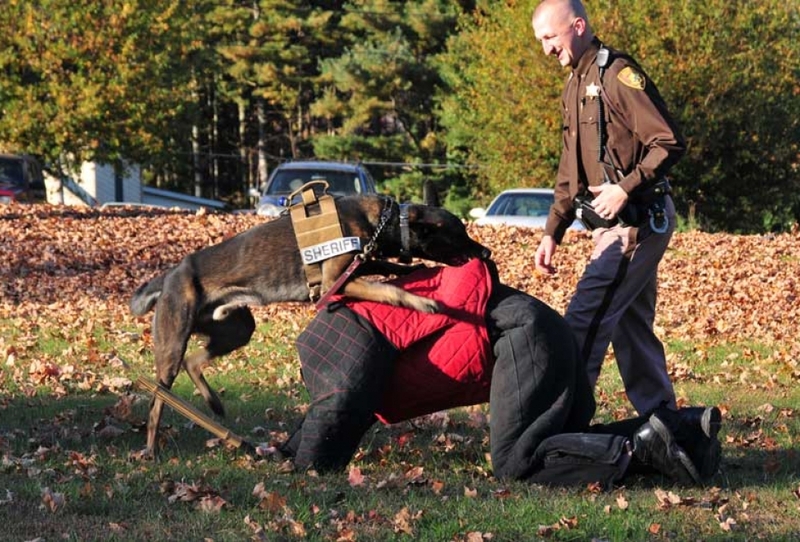 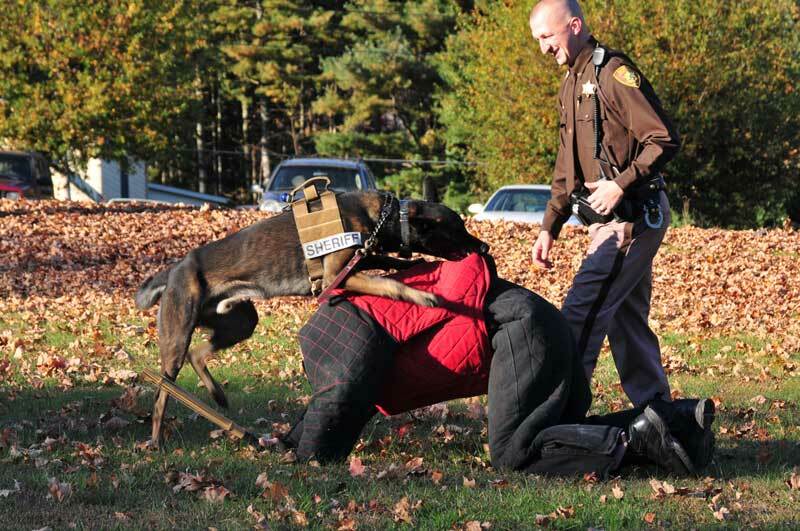 The Yancey County Sheriff’s Office is made up four specially trained K-9 teams. 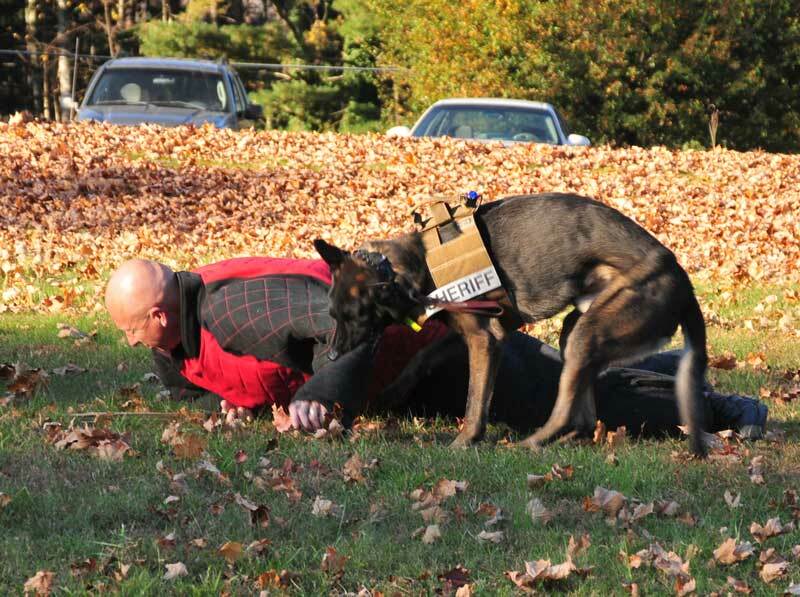 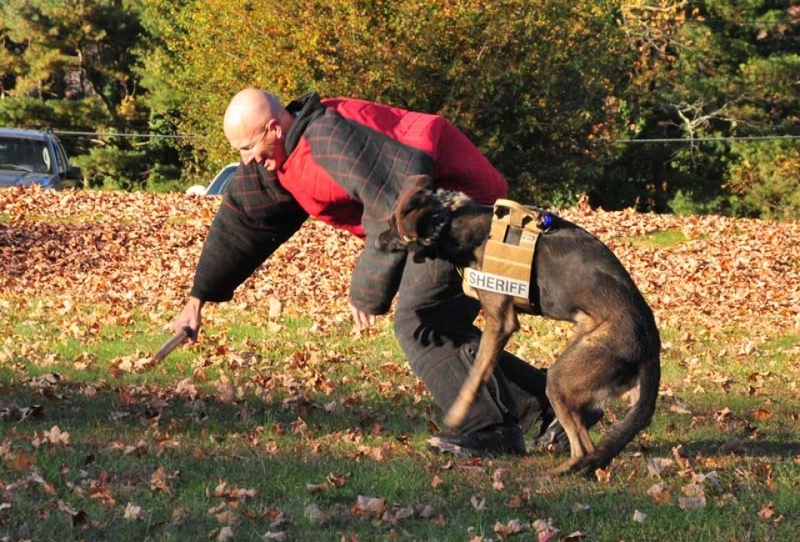 Each team is made up of one human partner and one K-9. 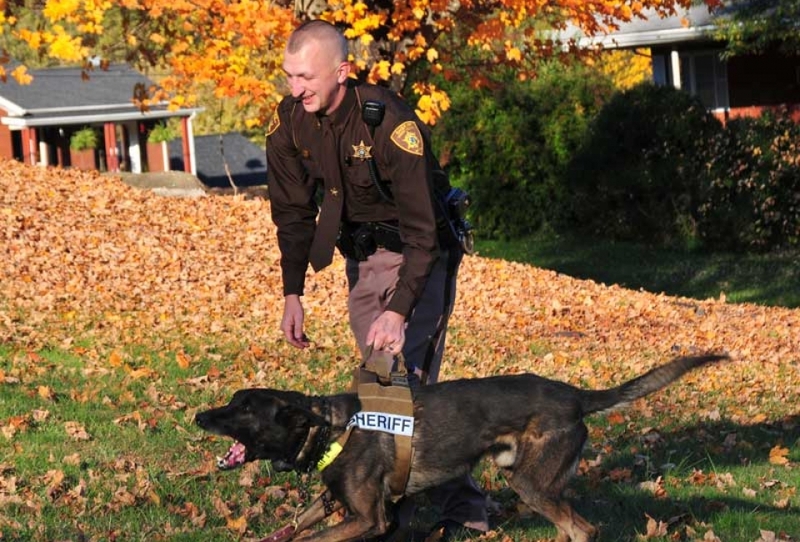 The Sheriff’s Office has three teams that are used primarily for drug detection and suspect apprehension. 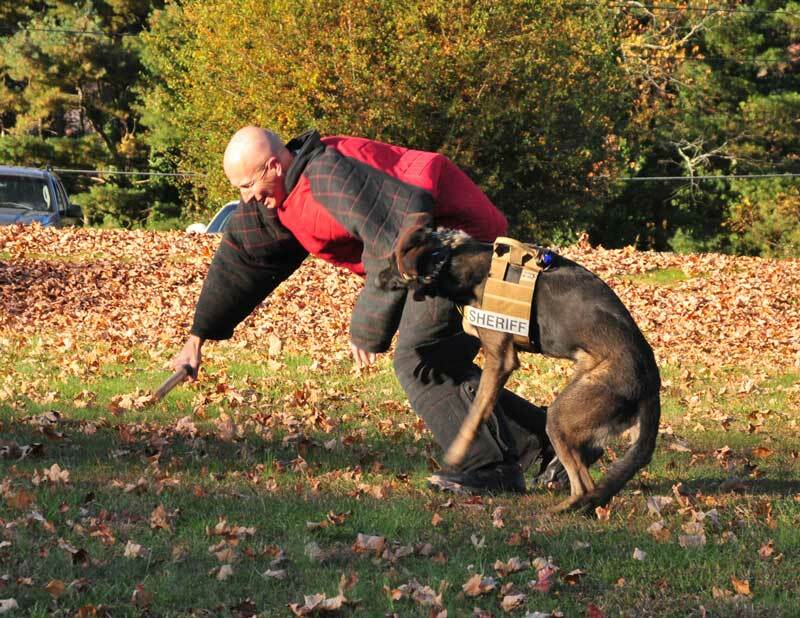 The other team is a patrol dog he is trained to locate, follow and alert on fresh human scent, which includes suspects who have walked, or run away from crime scenes or who have barricaded themselves in a building or house. The canines are also trained to protect the handler and to hold a violent or dangerous person from escaping and drug detection. The K-9 team handlers are on-call 24 hours a day.